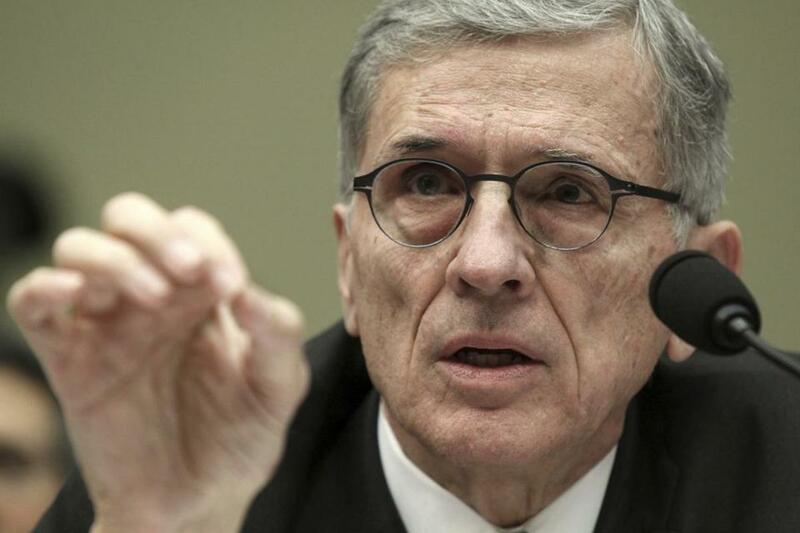 Tom Wheeler, FCC chairman under Obama, wants to make sure that Internet providers protect the privacy of users. Remember when the Trump administration decided in December to eliminate those “Net neutrality” Internet rules issued by the Obama administration in 2015? Well, those rules aren’t quite dead yet. On Wednesday, the Senate voted to revive them. 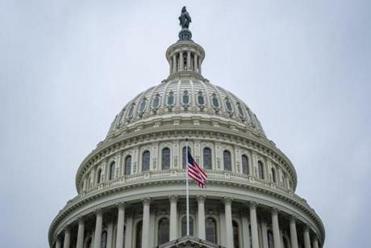 This bill, overwhelmingly supported by Democrats, will almost certainly be defeated in the GOP-dominated House of Representatives, and it would surely be vetoed by President Trump. But Congress is just one front in the relentless fight to save the regulations. Massachusetts and about two dozen other states are suing the Federal Communications Commission in a bid to have the regulations restored. Why? Because the Obama-era regulations offer the only hope of preserving a free and fair Internet, on which everybody can communicate without fear of having their data blocked or slowed by greedy broadband monopolists. Or so the Net neutrality advocates insist. Somehow, I don’t believe them. That’s because I was born before 2015. Indeed, I’ve been writing about the Internet since 1994, long before the current Net neutrality regulations were issued. During that unregulated era, I saw no sign of the Orwellian dystopia that Net neutrality advocates warn us about. Senate Democrats pushed through a measure Wednesday intended to revive Obama-era Internet rules that ensured equal treatment for all Web traffic. So what’s really driving the Net neutrality push? I think most supporters mean what they say and just want an insurance policy against corporate censorship. But the movement’s more aggressive advocates want more. They want to make sure the FCC can have a say over nearly every decision made by the nation’s broadband companies. Still, I must admit that it’s fun to see the FCC regs jolted back to life thanks to Newt Gingrich, former speaker of the House and current Trump supporter. In the 1990s, Gingrich secured passage of the Congressional Review Act, which lets Congress permanently override the decisions of the FCC and other regulatory bodies. The CRA had hardly ever been used until Trump was elected. Since then, it has been fired up like the Death Star by Republicans out to vaporize Obama-era regulations. Now Democrats want a turn. If by some miracle they succeed, the Obama Internet rules get locked in, and the FCC can never change them. The Obama rules are older than they sound. His FCC chairman, Tom Wheeler, simply decided to regulate Internet providers using Title II of the Federal Communications Act, enacted in 1934 to govern telephone monopolies. Title II gives the federal government a vast amount of power to micromanage every aspect of corporate activity. During a recent Net neutrality forum at the Massachusetts Institute of Technology, Wheeler made it clear he didn’t merely want to keep Internet carriers like Comcast and Verizon from blocking or slowing certain sites. Wheeler said that with Title II power, the FCC could also make sure that Internet providers protect the privacy of users. The agency could also keep an eye on the prices charged by broadband providers, stepping in as necessary to prevent price gouging. Wheeler certainly has a point about privacy. Broadband carriers make no secret of wanting to monetize the vast amounts of information they collect about their customers, the same as online companies like Google and Facebook. And right now, consumers are nearly defenseless against these companies’ greed for our personal data. Yet in this instance, Title II isn’t powerful enough. It applies only to the telecom carriers that provide our Internet connections, not to the companies like Facebook that provide services over that connection. What’s needed is a separate federal privacy law that would cover Internet carriers, online businesses, electronic data brokers, and anybody else who collects data about us. As for riding herd on the rates we pay for Internet service, Wheeler stressed that he isn’t calling for the kind of nickel-and-dime rate regulation once applied to phone companies. But with Title II in place, there’s nothing to stop any future FCC from being far more aggressive. Another guest at the MIT forum, Internet activist and Harvard Law professor Susan Crawford, is a fan of old-fashioned rate regulation, with the feds telling broadband companies exactly what they can and can’t charge. Title II regulation opens the door to this heavy-handed approach, which I suspect would lead to reduced investment by the broadband companies and a stifling of technical innovation. But even if I’m wrong, notice that we’ve moved a long way from merely preserving Net neutrality. If Congress wants to solve the Net neutrality problem, it could pass a simple law banning blocking and throttling of data on broadband networks, and then take the rest of the day off. That’s not happening because many supporters of Net neutrality have much grander ambitions. And with a little help from Newt Gingrich, those ambitions remain very much alive.